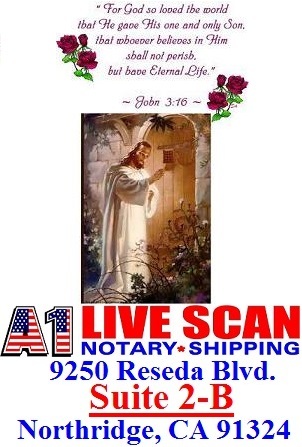 Transfer of vehicle to your name or more than one name or want to transfer vehicle to your company’s name. What fees are required to transfer? There are things you should know when purchasing a vehicle or transferring it over. 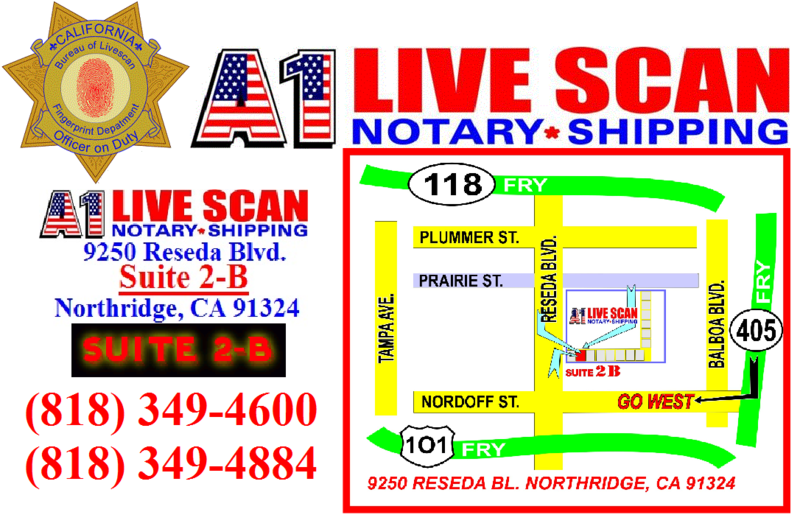 Call our dmv office(la dmv) today and we can help! Lost or Stolen DMV Registration, Stickers or Plates? Our registration service can help! What to do when these items are lost or stolen? What happens if you are stopped by law enforcement and these items are not in your possession? Is it legal to drive with one plate only or do you need both plates? Sold or Gifted your vehicle to another party or family member? What is required once a vehicle has left your possession and transferred to another party? What are the fees when a transaction has been made? When is a late fee charged? What is required to release the prior owner of any legal responsibility? Where do you sign on the title or are there other forms needed for signatures prior to releasing ownership or purchasing the vehicle? Lost your title? Is there a lien holder involved? Is this a lease vehicle? Questions? 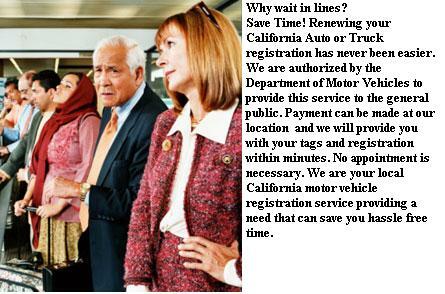 Call department of motor vehicles today!